On a sunny morning in September, the Becker Green Classroom welcomed its newest garden teachers. Some were parents and some were from the community, but all were interested in teaching children through gardening. These new garden teachers are key to the future success of Becker’s Green Classroom program. As the school continues to grow each year, we have additional classes of kids who are eager to learn about science, nutrition, gardening, and more in the Green Classroom. The purpose of the orientation was not only to welcome them, but share the in’s and out’s of the garden, and convey some ideas about teaching a garden class. Kathy McWhorter started off the day with introductions and a tour of the garden. Lyndsay Razzazz, a representative from the Junior Master Gardener Program led garden teachers through several fun, engaging sample classes, taken from The Junior Master Gardener (JMG)Teacher/Leader Guide, Level 1. The Becker Green Classroom has an updated copy of The Junior Master Gardener Teacher/Leader Guide, Level 1. It is located in the library and available for garden teacher use. Lastly, Kelly Haragan, Sameera Balay, and Barb Crocker introduced the new Becker Green Classroom website. We’re happy to announce that our new website is up and running. The updated website has a new menu called, Teacher Resource. This new section contains four areas that could be useful to garden teachers. The first section contains Becker’s weekly science curriculum. Becker’s students often attend their garden class during their daily science slot. Because of this, we ask volunteers to try to incorporate ideas from their weekly science curriculum into the garden classes. The second section contains ideas for garden activities. 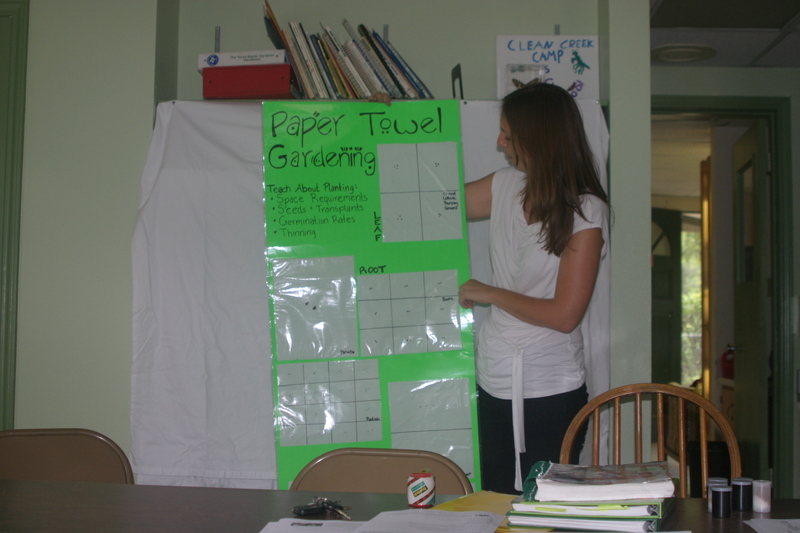 As garden teachers discover classes that really worked, they are encouraged to submit them for posting on the website. This way the activity section can grow and be used by all the teachers. The third section contains specific information about the garden and its unique features. Garden teachers can incorporate this information into their classes. 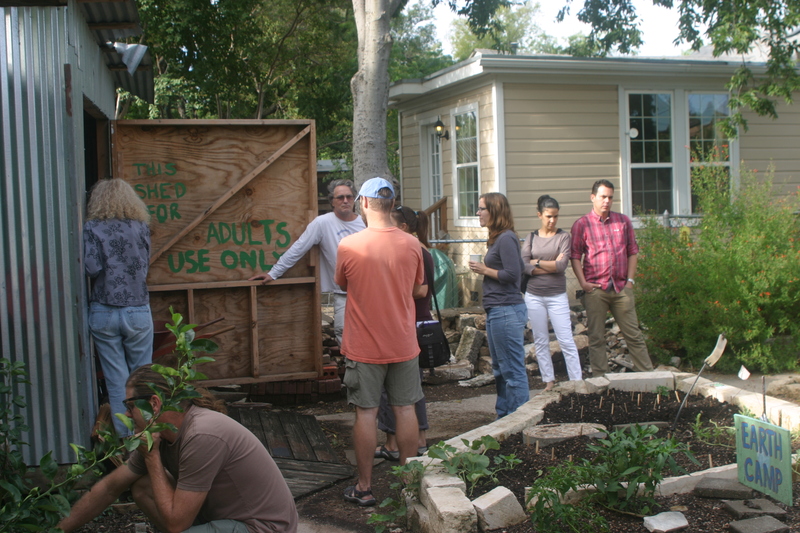 The fourth section contains general garden information that could be useful for garden classes, such as Travis County planting timelines. We are happy to welcome our new teachers as well as express gratitude for our returning teachers. And we’re still looking for additional volunteers to make sure that every Becker class gets to come to the garden. If you know of anyone who might be interested, please contact Kathy McWhorter at 512-478-9478.